We are an Asian Cuisine Restaurant with Japanese trends, awarded 15 consecutive times with The Salvador Veja Prize in the category Japanese Restaurant and awarded per Merit in Tourism by The Bahia State Department of Tourism and Culture. Soho was opened at Ladeira da Barra, a charming district of Salvador city in Bahia (Brazil), by the couple of Brazilian entrepreneurs Jefferson Queiroz and Karine Queiroz in partnership with the Chef Bartô, who has extensive experience in Japanese Cuisine. After its great success, the restaurant moved into Bahia Marina Nautical Facilities, inside unique space with modern architecture designed by DB Arquitetos office. 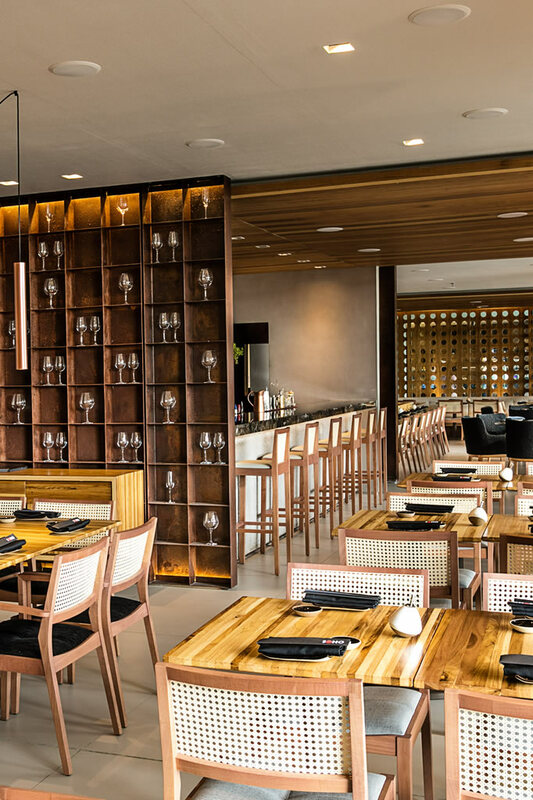 Soho opens the 1st restaurant in Fortaleza city, Ceara State in Brazil, a refined place with brand personality. Its considerable growth has led Soho to open its 3rd restaurant, which is the 2nd restaurant in Salvador, at Shopping Paseo Itaigara, a charming and comfy space designed by SOTERO Arquitetos office in another important district of this city. Opening of the 4th restaurant, which is the 3rd restaurant in Salvador, in the biggest shopping of the city – Salvador Shopping, with a modern and urban features designed by SOTERO Arquitetos office keeping the brand elegance and contemporaneity. Following this trend, during this year SOHO has also opened its 4th restaurant in Brazil´s Capital Brasilia (in Distrito Federal), a highly differentiated and comfy space. The opening of the 1st international restaurant and 5th restaurant, located in South Beach Bay, the SOHO Bay is in the heart of Miami and has capacity for accommodating 200 guests in a space designed by Marlon Gama Architect in partnership with local architecture office Beilinson Gomez Architects. 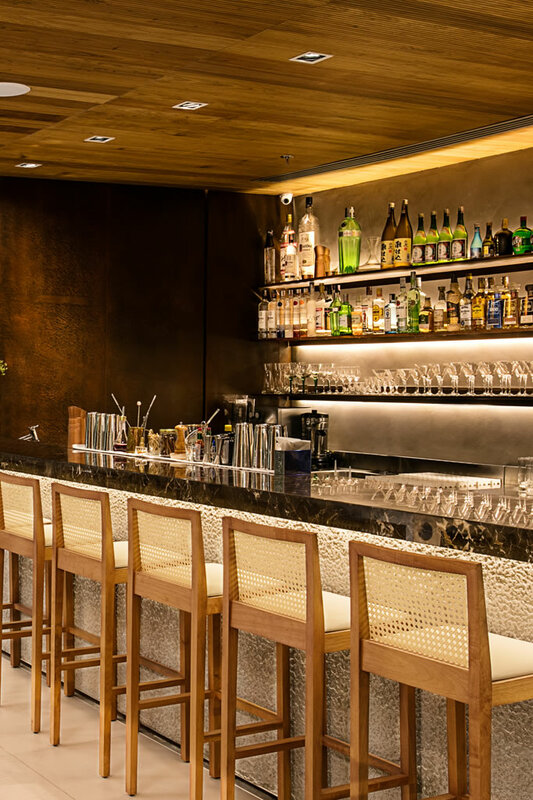 Soho opened its first restaurant in Rio de Janeiro in May 2016, located at Marina da Glória, in an area of over 5,200 square feet. The 183-seat restaurant nestles in one of the most beautiful postcards in the city.